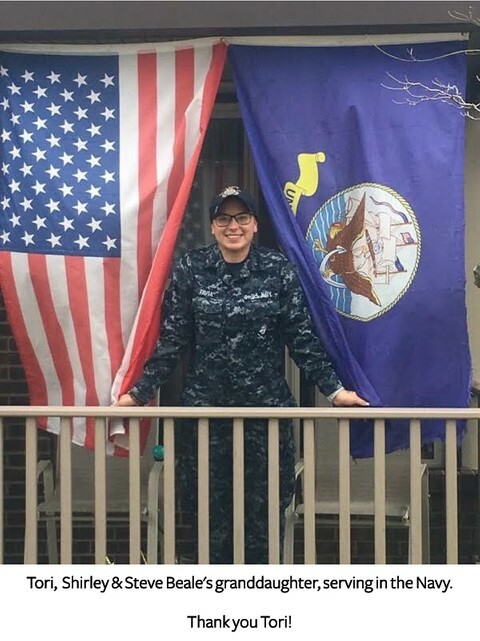 Incorporated in 2001, C&S Solutions, Inc. is a Woman and Vietnam Veteran owned business located in Harrison, Ohio – serving Ohio, Kentucky, Michigan, Indiana, North Carolina, South Carolina, Georgia, and Tennessee. We provide our customers with the most innovative and reliable utility locating equipment, metal detectors, and both push rod and crawler sewer camera systems in the industry. We consider ourselves experts in locating underground utilities; with over 40 years of experience, the enthusiasm of what we do goes into the sale of our equipment and continues in the follow up, service, support, and training. 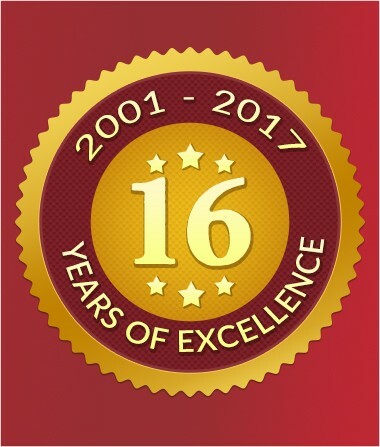 Thank you for considering our company and our manufacturers. The number of women-owned businesses in the United States is growing quickly and C&S Solutions is proud to be among those ranks. Co-owned by Shirley Beale, C&S Solutions represents a growing trend in the modern business environment. According to a recent article in Forbes magazine, women who own small businesses are transforming the workplace and are expected to create millions of jobs across the country in the next decade. Women have been encouraged to take a leadership role in businesses and begin their own companies in recent years. C&S Solutions is a great example of a company with a strong female executive who is active within the company and hands-on with the day-to-day operations. Call Shirley at C&S Solutions for customer service at its best. C&S offers non-destructive and non-invasive equipment to locate electrical lines, power lines, gas lines, and much more. C&S Solutions sells in only the following States: Ohio, Michigan, Kentucky, Tennessee, Georgia, North Carolina, South Carolina, and Indiana. When troops come home from conflict, it is often difficult to assimilate back into the community. Though most communities are now accepting and supportive of our military men and women, it is still important to remember the sacrifice they have made for our country. 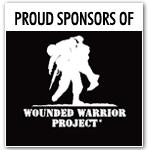 It is also important to patronize the companies that are owned by veterans who are continuing to make this country great. C&S Solutions is proud to be co-owned by a veteran of the Vietnam War. 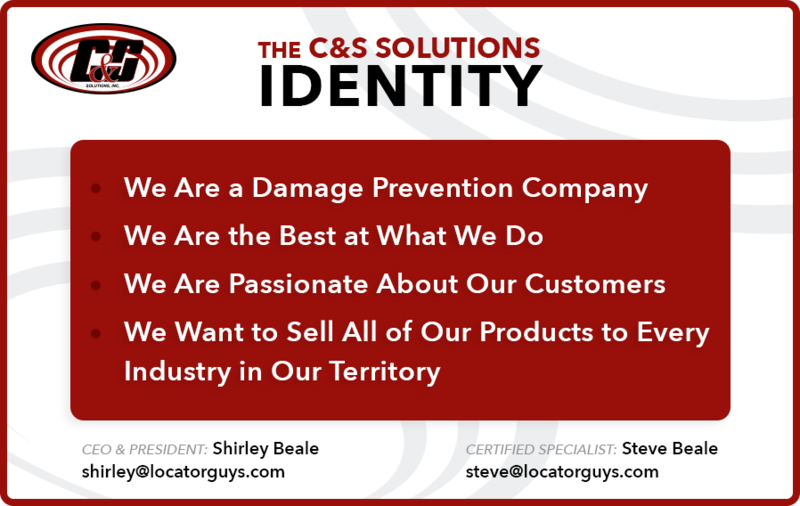 Steve Beale has worked hard to make C&S Solutions one of the foremost locator equipment companies in the United States. He prides himself on offering top-notch customer service to each and every one of his clients. Call Steve at C&S Solutions for customer service at its best. 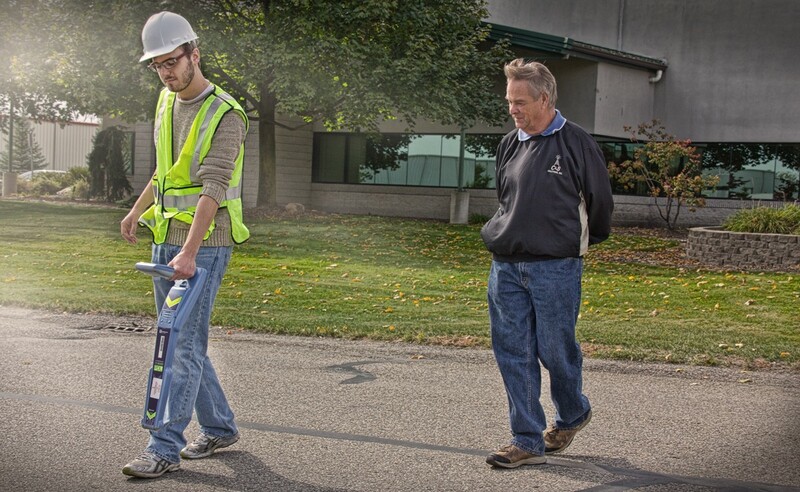 C&S offers non-destructive and non-invasive equipment to locate electrical lines, power lines, gas lines and much more. 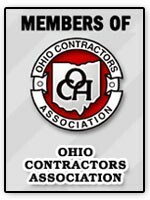 C&S Solutions sells in only the following States: Ohio, Michigan, Kentucky, Tennessee, Georgia, North Carolina, South Carolina, and Indiana. I wanted to formally take the time to say thank you. I really appreciate your time and help this past morning. My guys were telling me that within a few minutes you and your equipment were on the mark locating a fire line for a local business. We had doubt with the path of the fire line location, but you prevailed!! I will only give positive references for you and the company. C & S Solutions, www.locatorguys.com did a great job in a few minutes for this project that has been going on for us over a year. Thanks Steve. And thank you to MRWA and Chuck Klies for his tenacity and finding C & S Solutions at the Ionia Expo and sharing the information and contacts with us. C&S Solutions has continually impressed me with their response time to my communications and their efficient and effective repairs of our equipment. Our team utilizes several products represented by C&S on a daily basis thus we experience the need for repairs consistently. C&S has always gone above and beyond to respond to my communications, offer loaner equipment to keep our teams running and repaired the broken equipment quickly. I am impressed and thankful for the customer service values obviously present at C&S. Great work!